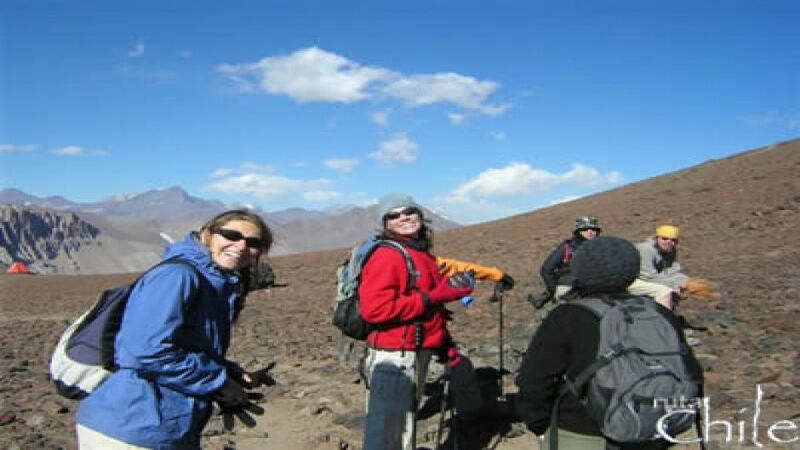 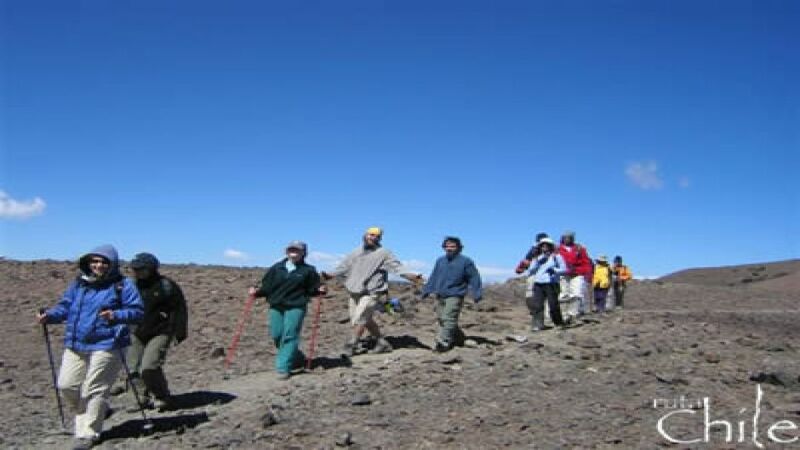 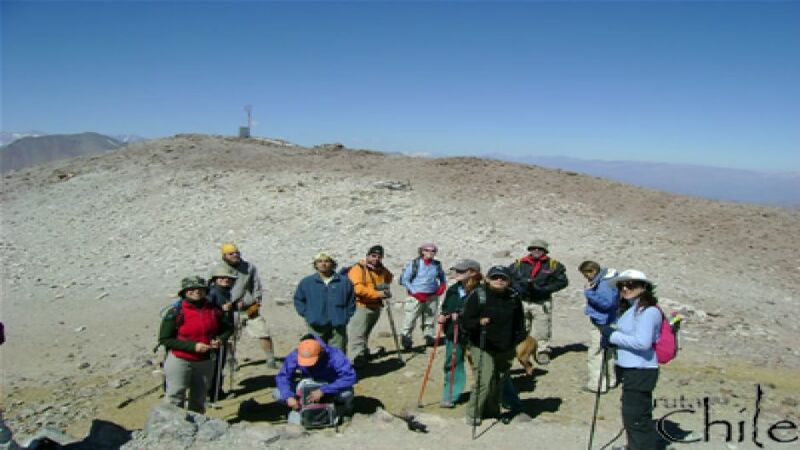 A tour designed for lovers of mountain and trekking. 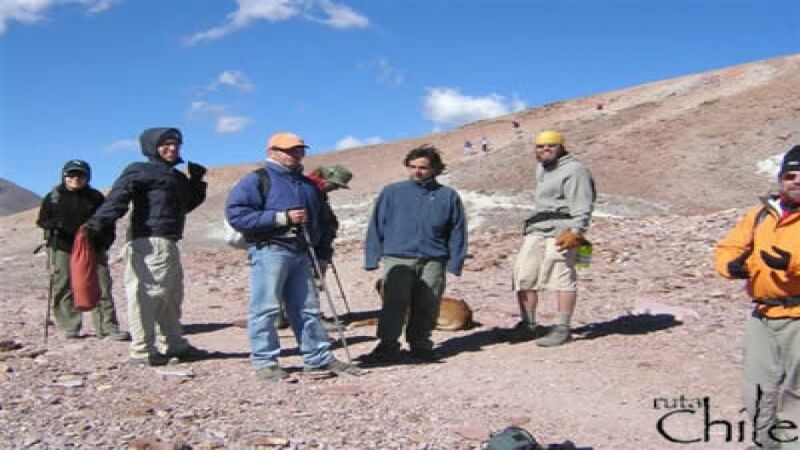 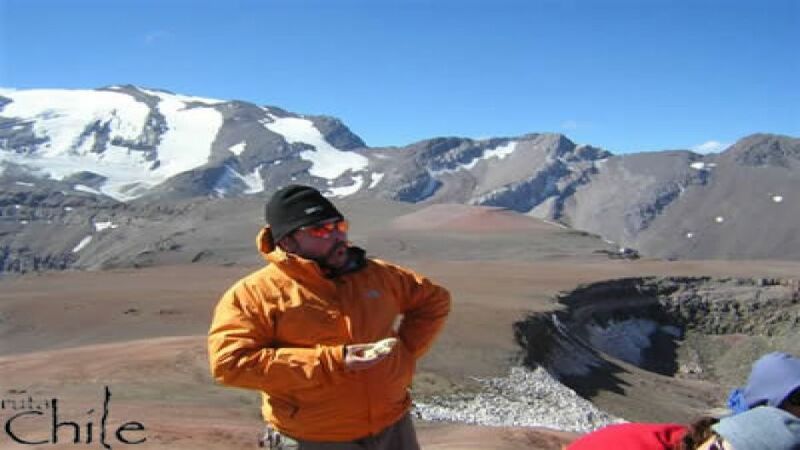 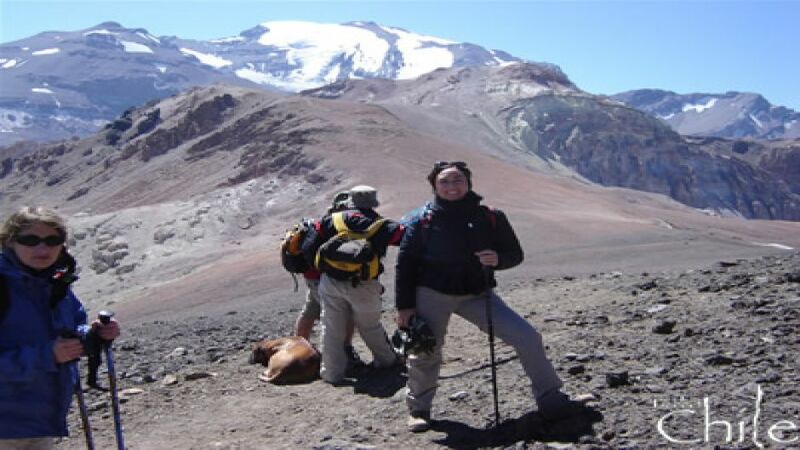 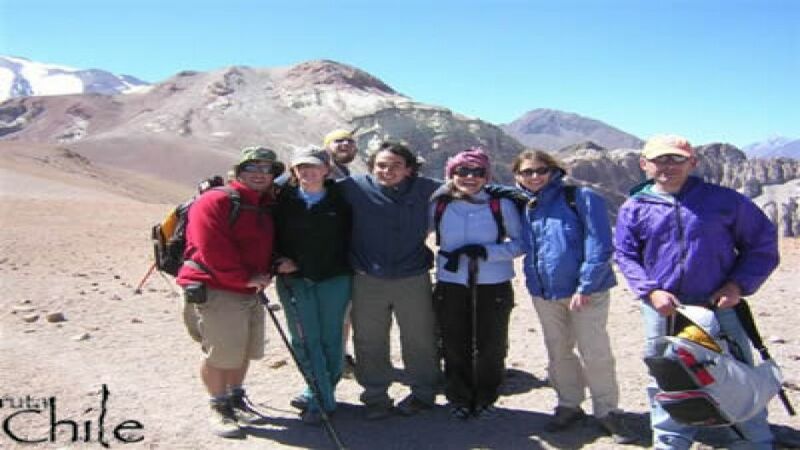 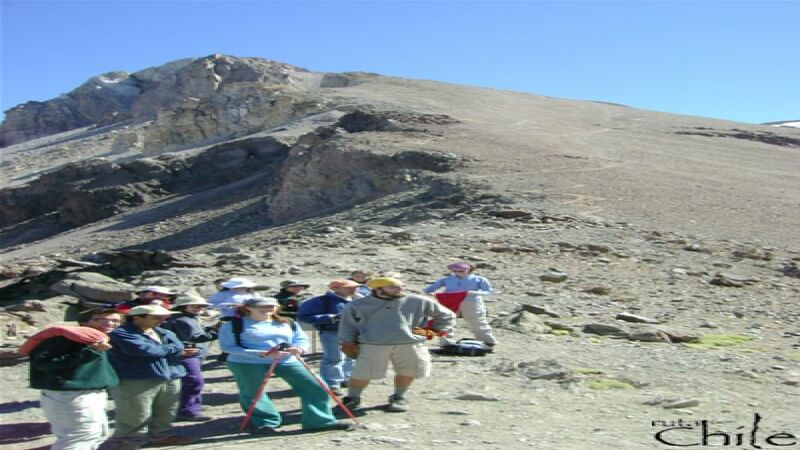 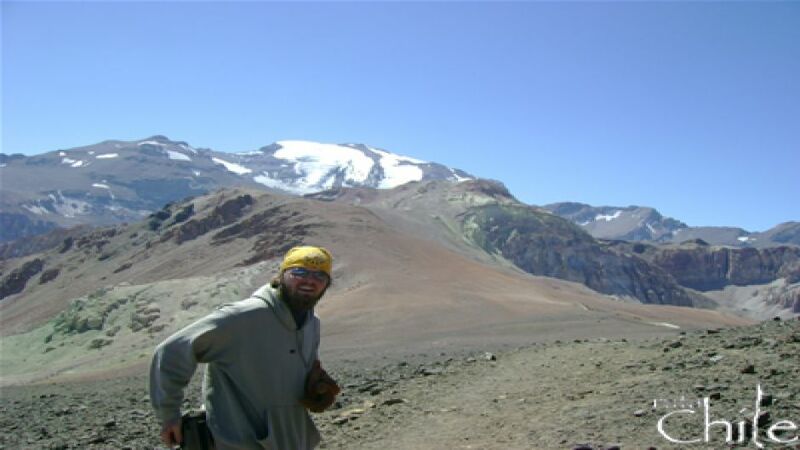 Departing from Santiago ascend the Andes by the drawer to Farellones winter resort La Parva to climb if possible by the ski tracks and then reach the Laguna Franciscan. 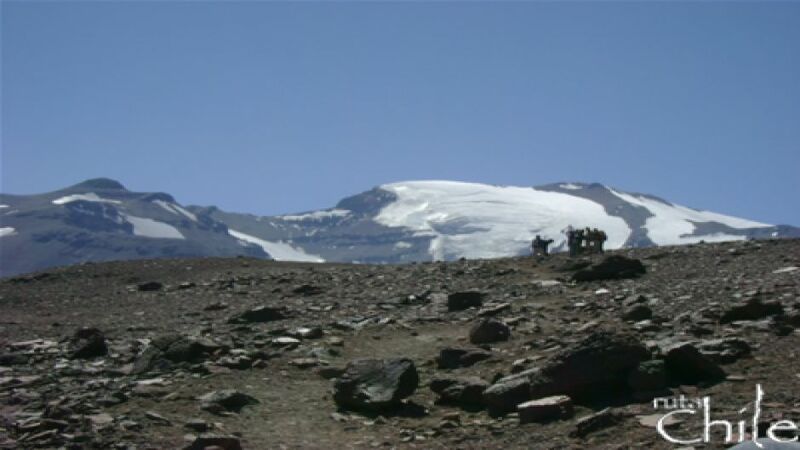 From here we begin trekking through the mountain range to the Painter (4,180 m) hill from where we have views of the glacier Lead and the highest peaks of the mountains of the Central Andes. 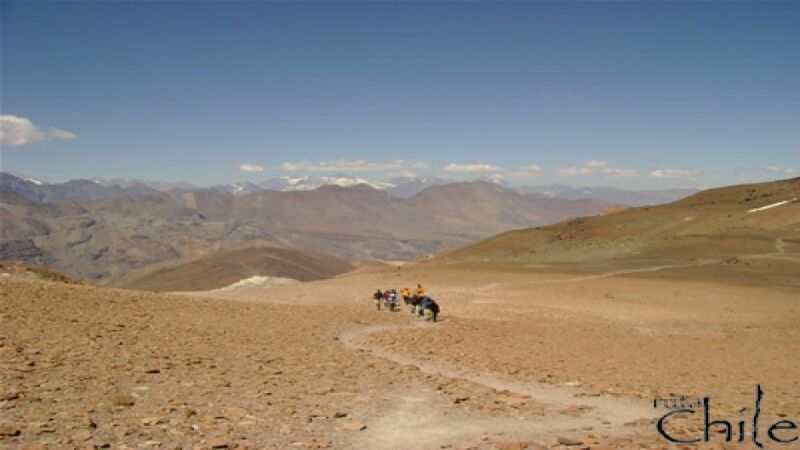 Return to Santiago at sunset.